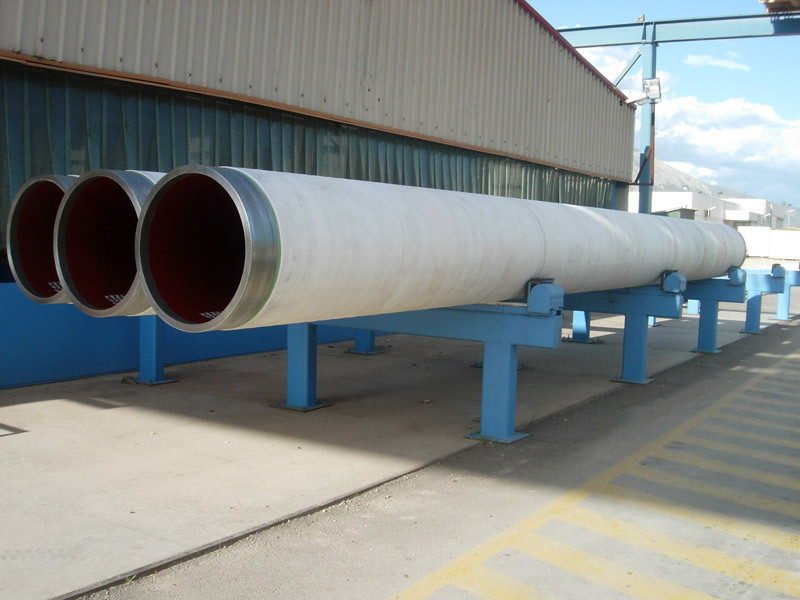 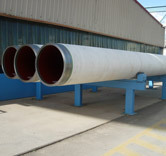 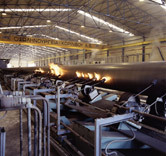 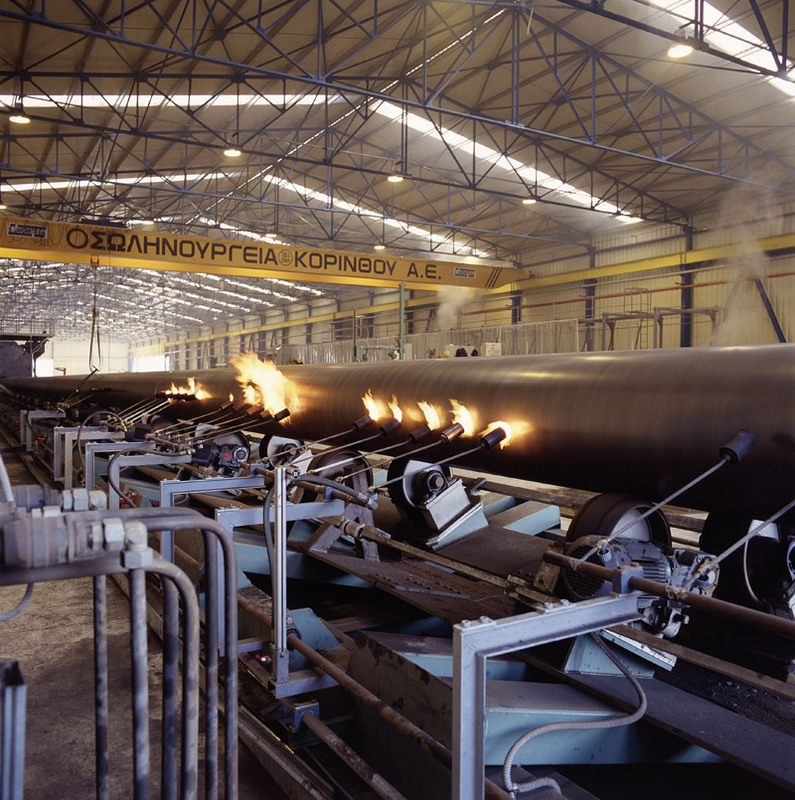 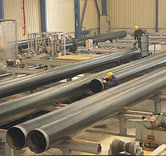 CPW has two high capacity anti-corrosion coating lines suitable for coating a full range of welded and seamless pipes from 4.5” up to 100” diameter and 23,2 min length. 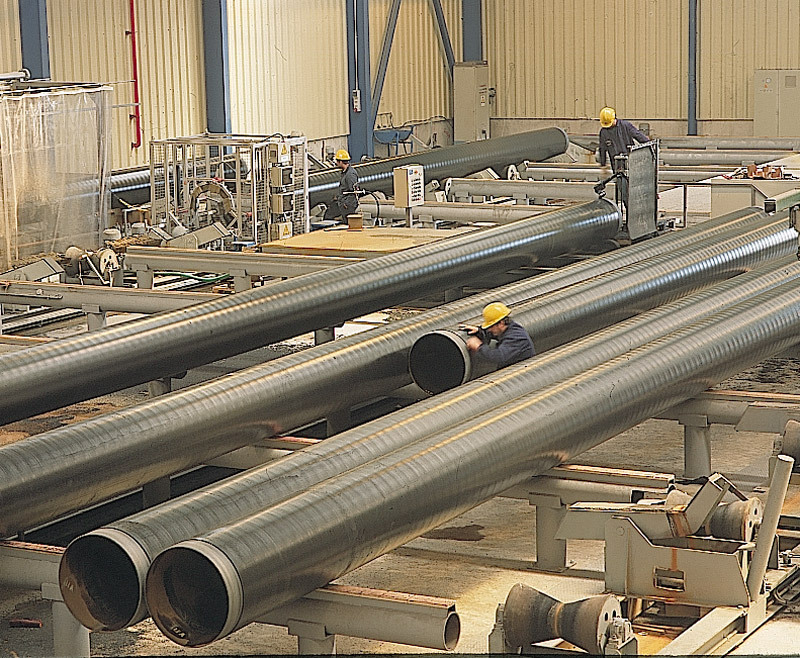 Our anti-corrosion coatings include single and dual layer fusion bonded epoxy (FBE), three layer polyethylene (3LPE) and three layer polypropylene (3LPP) systems. 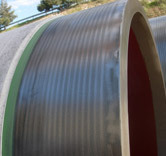 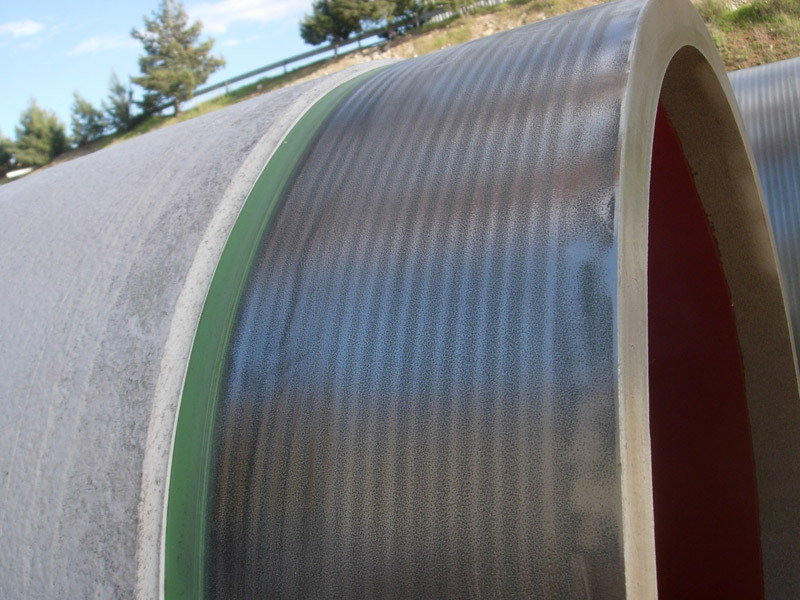 Coated pipes supplied by CPW ensure the pipeline will withstand prolonged exposure to harsh environmental conditions with as little maintenance as possible, ensuring a long and predicable lifespan.